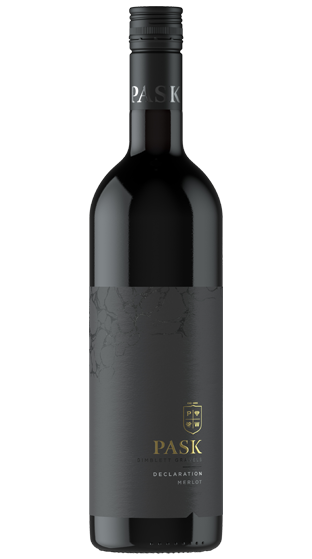 Tasting Note: Deep garnet colour with intense ripe plum and meaty characters supported by intense sweet oak and complex yeast notes. Supple ripe tannins and layers of complex nuances. Bottle maturation will be rewarded.